Overwatch by Blizzard Entertainment is a multiplayer first person shooter that pits two opposing teams of six players each againt one another. 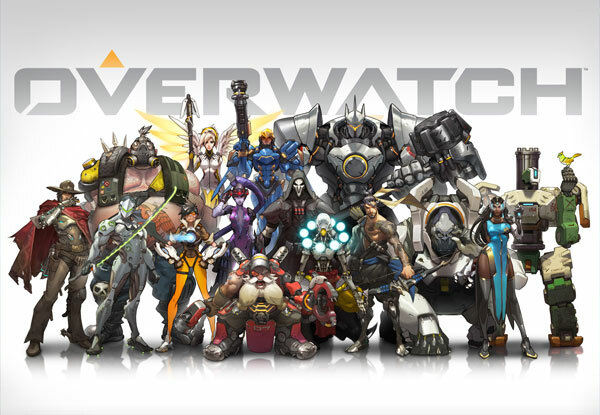 Witch a graphical style and quality that rivals animated movies, Overwatch sets new standards for Character design. With 21 highly different characters, both in design and gameplay, every gamer can pick her favourite to go into battle with. "Cheers, love! 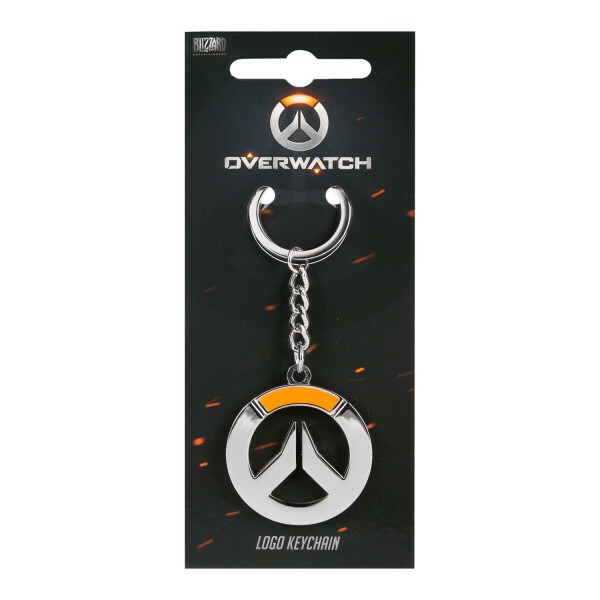 The cavalry's here!"